Client Testimonials! Right From Our Customers Mouths! Don't take our word for it, check out what real TCP users have to say about our world class business tools below! "I am still in AWE at the amount of Value you get at The Conversion Pros and for such a small price tag! TCP has made Marketing Fun & Exciting! I am amazed at how easily you can create stunning pages of your own and blow every one else out of the water! You definitely get more interest when you are not using the same old boring pages everyone else is! I was getting sign-ups my very 1st day and TCP makes the Training fun to Watch! I don't know anywhere else that you can get all of this for such a small price and TCP keeps adding great content! Most other places will give you one thing or another, but here at TCP, they give it ALL to you! Well done TCP, you are pure genius!" I have been in the network marketing industry off and on since 2005. I got serious in 2012 and from that time I have come in contact with a number of people who teach network marketing. I have made and lost money in the industry, so I always tell people that I graduated from the Network Marketing School of Hard Knocks (Trial and Error). What TCP has put together here for us and our teams is truly 5 Star. When I first joined I thought it was just for Capture Pages and Auto-Responders, but as we now know it was much more than that. You could actually take on a business partner in any business and tell them if they really want to learn network marketing then join TCP. This gives you more time to recruit and in TCP they get the training. David is an excellent teacher and you can really feel that he truly cares about the success of others. The value that TCP provides is worth much, much more than they charge. So I just want to thank Narine, my Sponsor, for being persistent that I take a look and to TCP... Thanks for all you do for us! "I just checked the Share Code Apps and I have to say what you have done in TCP is nothing short of ingenious. You not only make our job so much easier and interesting but the impact for new prospects is second to none. I have never been in a program where the Owners worked so hard to make everyone a success. Thanks for all you do." "Since I've been introduced to TCP, even my day job sales have gone up! Online and offline it works!!!" "This System Is The BEST System Out There On The Market Hands Down! The Tools Are Amazing And It Has Helped Me Generate Hundreds Of Leads In Just My First Month Being An Affiliate. 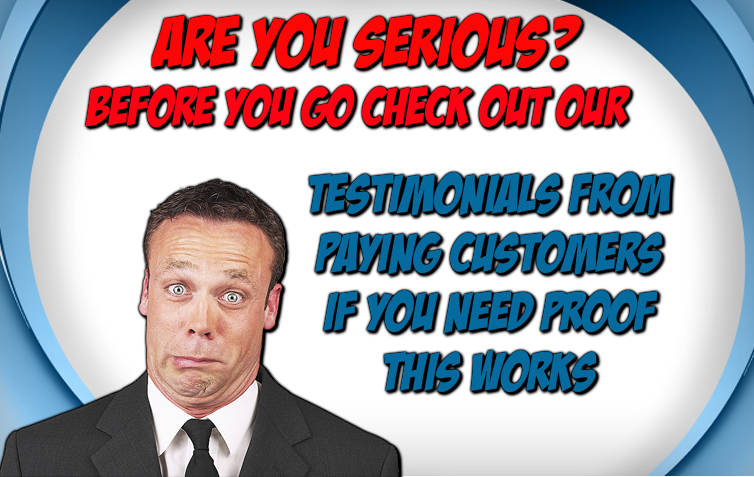 Thank You Conversion Pros For This Awesome Customizable System!" "I have been fulltime work at home for 17 years, but I've had very little success with other company's leads for the last year. But I just bought the leads from the TCP back office and WOW am I surprised. I received a call back from one lady within 2 hours. Then next hour I signed up a person into my business. Then following morning a man told me he wants to start with our top package and buy leads. All this and I'm just getting started. I still have 95% of my leads to call. Thanks for a great system." "I have been fulltime working from home for the past 20 years but having very little success until I joined TCP and have been completely blown away... the valuable training and tools we get is priceless. I have been promoting TCP for the past few weeks and have gotten like 21 leads and 4 sales. All the years I have been online I have never got these results before. I am just getting started, can't wait to see where I will be in the next few months." "I don't know where or how you are getting these leads, but I have NEVER EVER seen purchased leads as responsive as these are. I purchased 200 leads and have sponsored 18 people so far into my $400 program. Keep them coming and please don't change a thing!